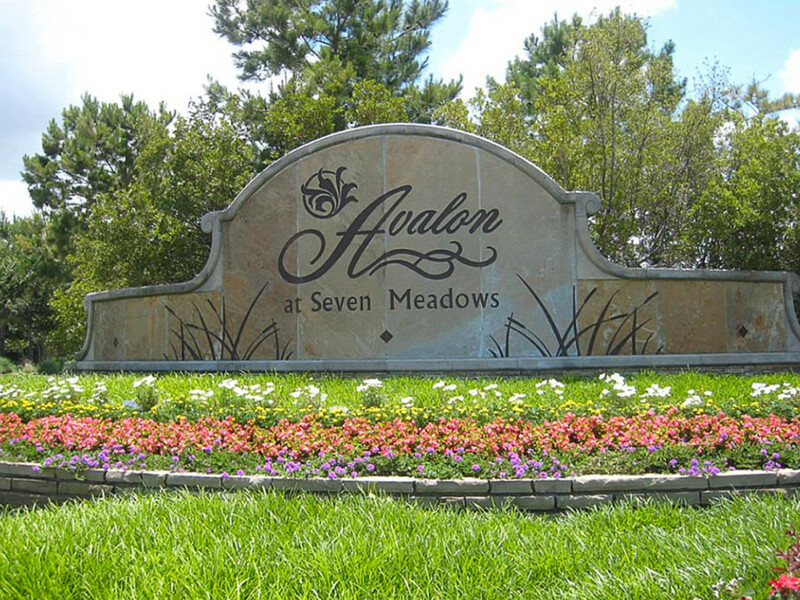 In the far west, another new residential project is the Avalon at Cinco Ranch. When Springwood Village is completed years from now, it will have 2,500 single-family homes, plus apartments, office space, hotels and shopping centers. 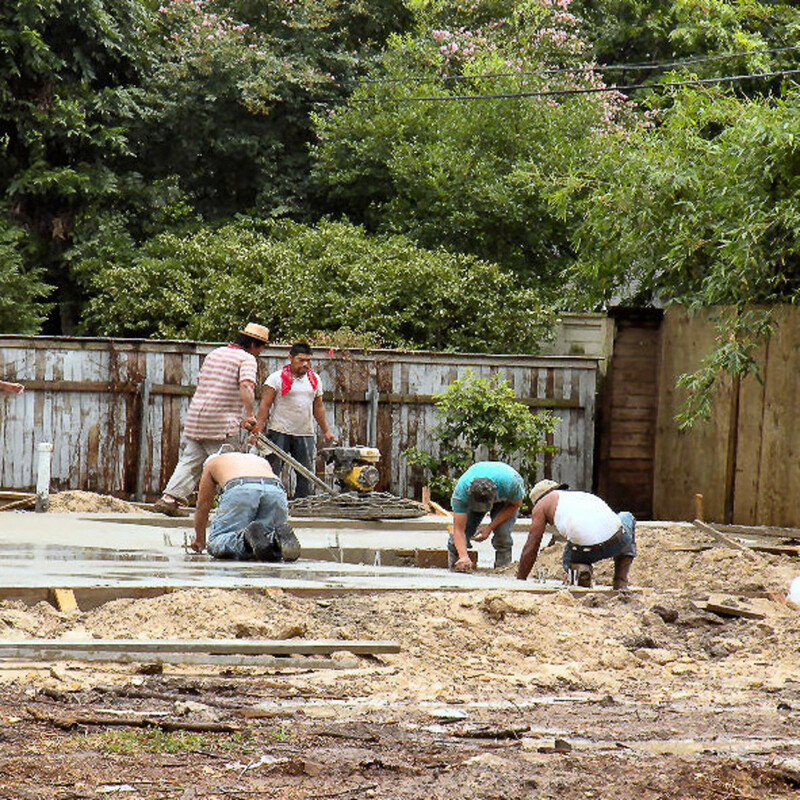 Sales for most Houston's home builders have been puny for a couple of years. Some building companies have failed. And 2011 is projected to be mediocre, at best. 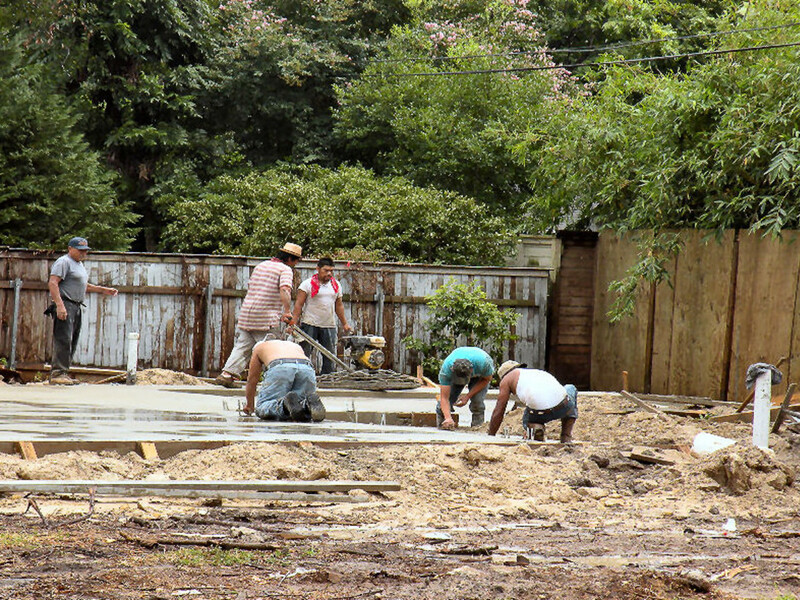 But that hasn't stopped land developers and builders from starting a number of new projects. Damn the torpedoes — full speed ahead. Centex, one of the nation's biggest builders, just announced a starter home project called Parkside on Highway 288 at Airport Road, a short commute to the Medical Center. Parkside will have 208 homes, ranging in size from 1,200 to 2,550 square feet, with prices starting in the mid-$90,000s. But isn't the first-time homebuyer market suffering? Tighter lending standards for mortgages have made it harder to get home loans. And getting together a down payment is not easy in this economy. 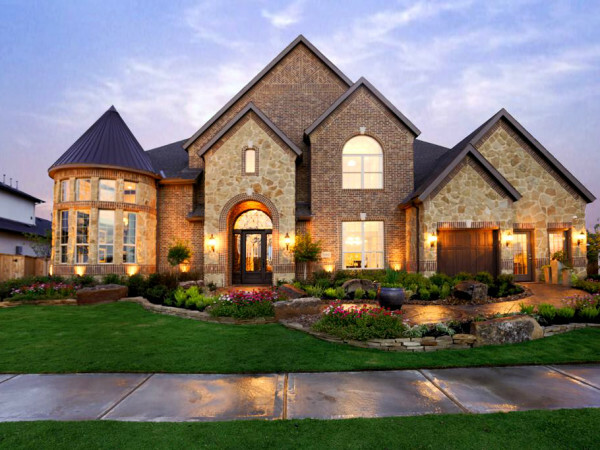 However, unlike other homebuyers, the first-time homebuyers don't have to sell a house in order to buy a new one. Plus, the increasing apartment rents have been driving renters to consider buying homes, says Centex spokeswoman Valerie Dolenga. 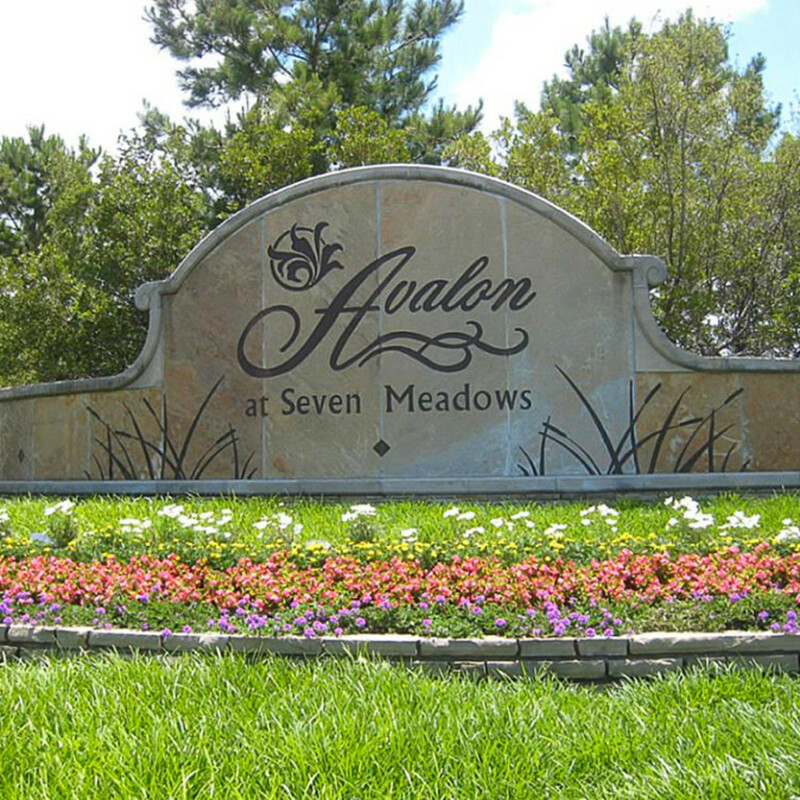 In the far west, another new residential project is the Avalon at Cinco Ranch. It's a gated community, developed by Taylor Morrison Homes, being built on land purchased from the developers of Cinco Ranch. Avalon at Cinco Ranch will also offer "multi-generational" homes with up to six bedrooms and two master bedroom suites, priced at approximately $400,000 and up. 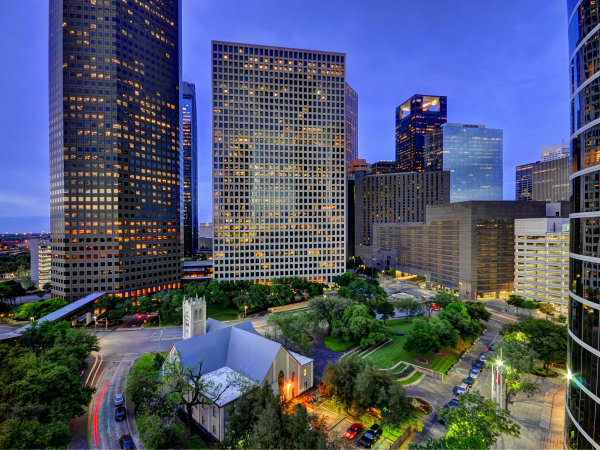 One of the biggest new projects to get started — in Houston or anywhere else in America, for that matter — is the 1,800-acre Springwoods Village on the north side of Houston. The new community has the good fortune of being located very close to the recently announced Exxon Mobil corporate campus. Exxon Mobil will be bringing in more than 8,000 employees to the new facility. Springwood Village will undoubtedly pick up hundreds of home sales related to the Exxon Mobil relocation. When Springwood Village is completed years from now it will have 2,500 single-family homes, plus apartments, office space, hotels and shopping centers. Its developer is New York-based Coventry Development and its local subsidiary, CDC Houston. 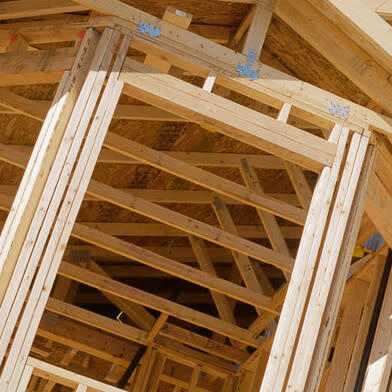 Texas is one of the best places for residential development and the job growth that occurred in the Lone Star State has been encouraging developers and home builders to move ahead, says Houston developer Ted Nelson, president of Newland Communities’ central region. "Some of the latest employment data shows that Texas created over 730,000 new jobs in the past decade, and that includes the last several years when the nation as a whole has been in deep recession," Nelson says. "No other state created more than 100,000 jobs during the same period, and California actually lost over 600,000 jobs." Apartment rents have been rising and there's a number of new mulit-family projects being built around Houston. 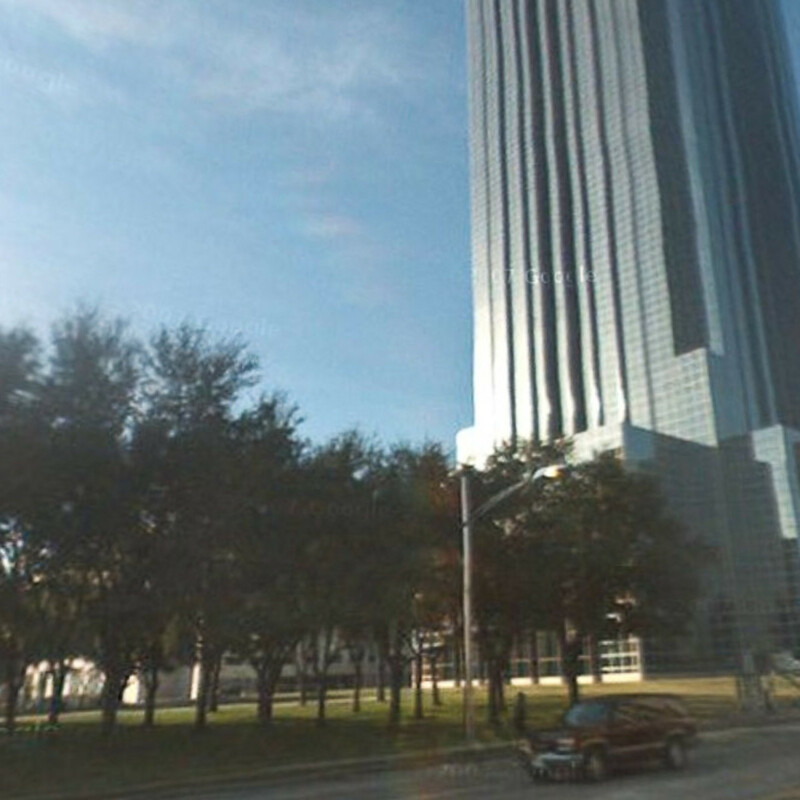 Hines, the Houston development firm started by Gerald D. Hines in 1957, recently bought three acres of land adjacent to the Galleria for a mid-rise residential project. 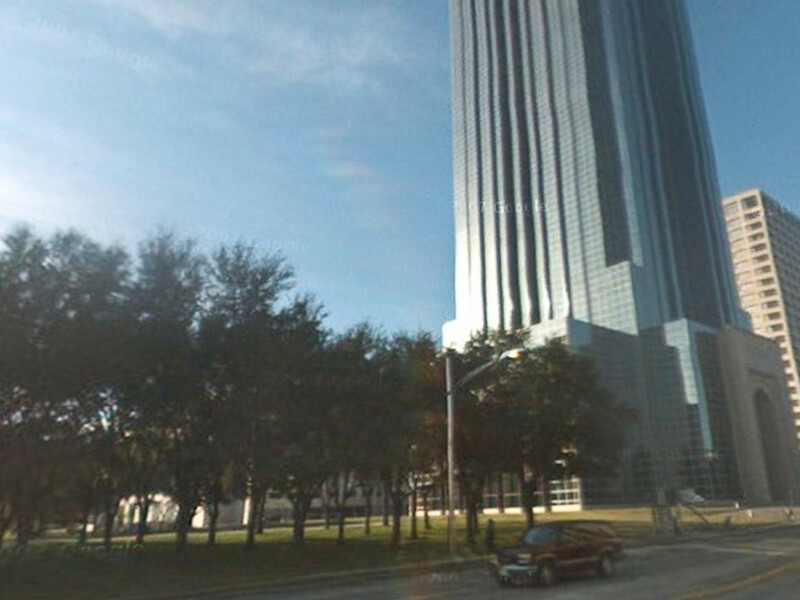 The site, at McCue and Hidalgo, is between the Waterwall and the southern parking garage for the Galleria. 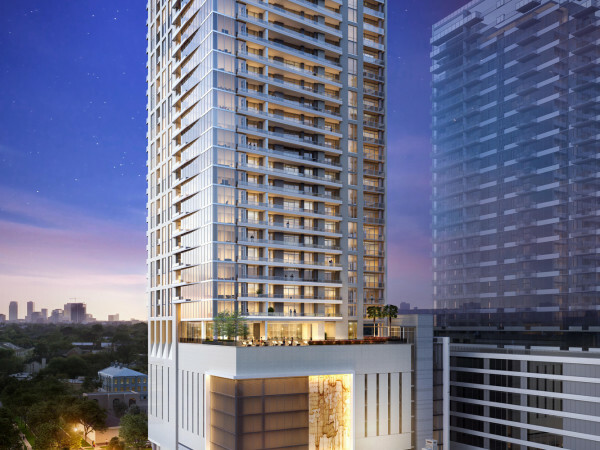 Hines will build a mid-rise residential building, about six-to-eight stories tall, there, within a stone’s throw of the Galleria complex. And new apartments are popping up all over town. Developer Martin Fein recently finished an apartment complex in west Houston. And Judwin Realty, led by Jerry Winograd, has started work on another west Houston project, the 316-unit Park at Cinco Ranch off of FM 1093. The apartment complex will open in 2012. There’s always a need for shelter. 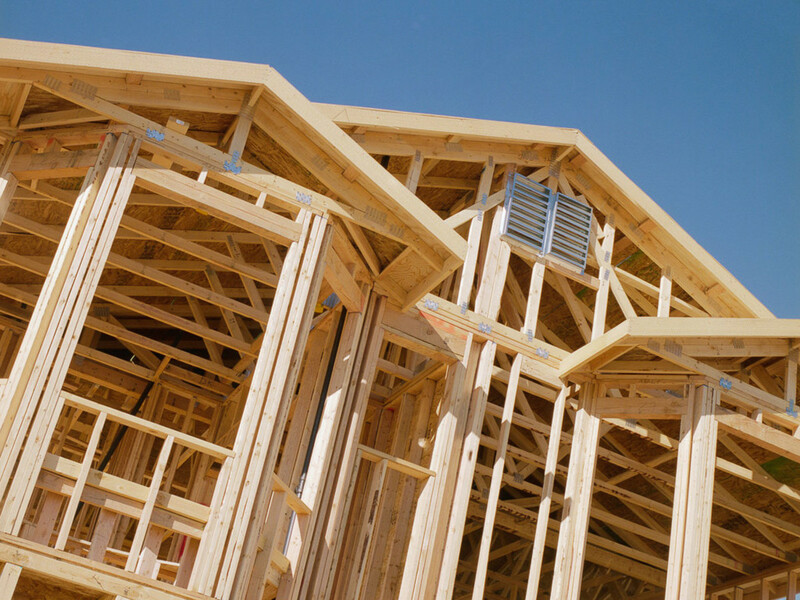 And Houston builders will keep churning to meet whatever demand remains. Ralph Bivins, former president of the National Association of Real Estate Editors, is founding editor of RealtyNewsReport.com.